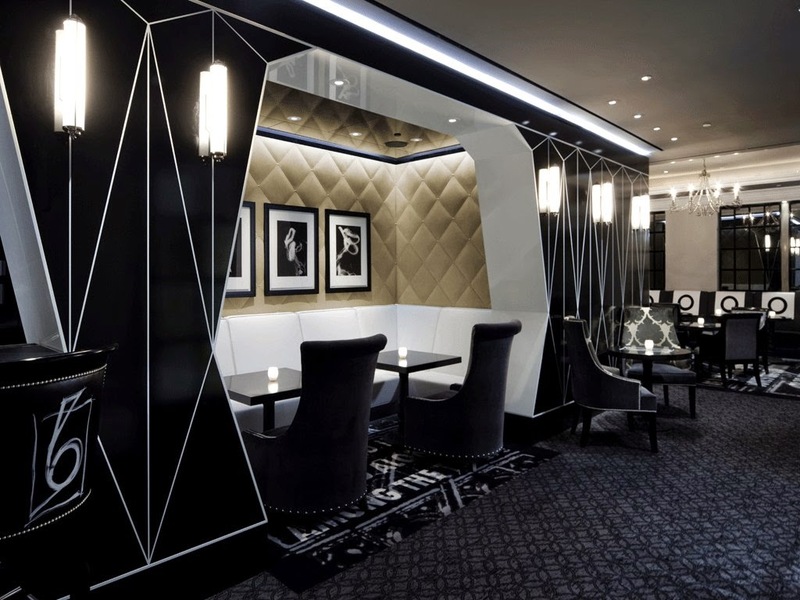 Upper East Side fabulous can be found at The Surrey, a luxurious yet family-friendly Manhattan hotel; book your stay across WhataHotel! and receive Exclusive Complimentary Perks combinable with an amazing Special Offer for and unbeatable deal. 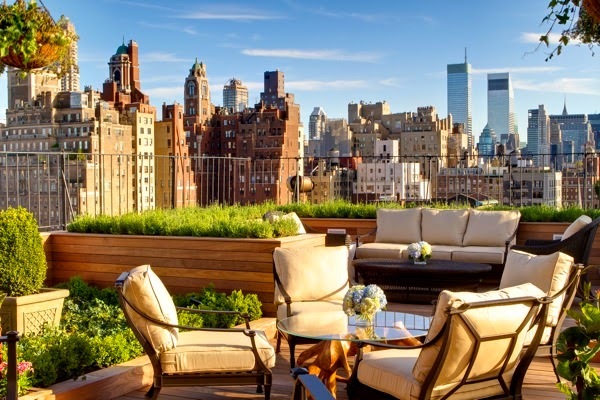 Manhattan has the reputation for being a trendy locale, and this stunning hotel fits in perfectly with that distinction. The Surrey offers up an authentic stay filled with exemplary service, inspired cultural experiences and outstanding accommodations. The Surrey is an unexpected delight with a familiar feel. 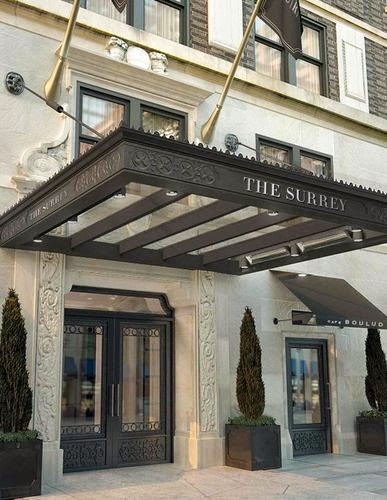 Built back in 1926, the original Surrey was home to New York's most eccentric celebrities, JFK and Bette Davis just to name a few. 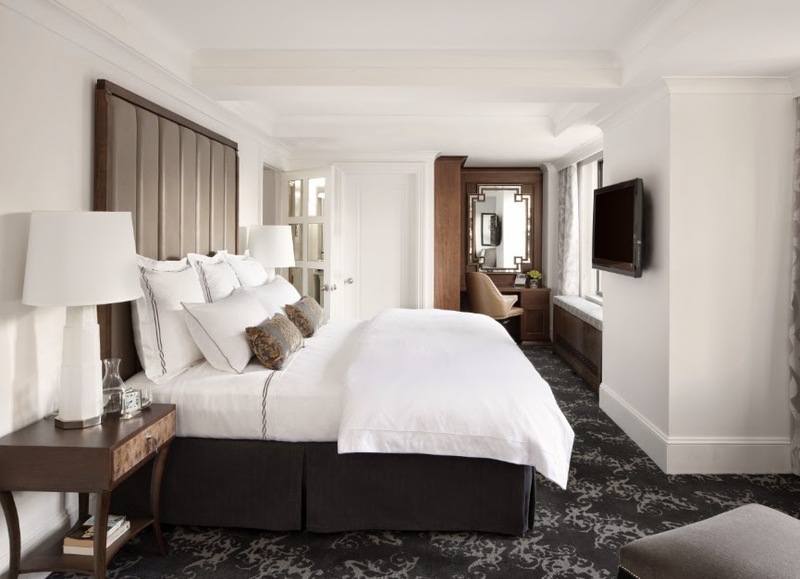 Accommodations range from a "standard" room with a king bed to a executive suite fit for royalty. Other impressive amenities found at The Surrey include access to the Cornelia Spa, a private roof garden perfect for entertaining, and some of the cities best dining options. The classic character and charm alongside the graciously appointed monochromatic tones make The Surrey an elegant establishment. When booking your travel across WhataHotel! at The Surrey, guests can enjoy Exclusive Complimentary Perks combinable with a Special Offer perfect for Families for an remarkable deal. This outstanding perks include available upgrades at check-in, a continental breakfast for two daily, a $100 Hotel Credit and options for an early check-in and late check-out. The Special Offer allows families to receive a connecting deluxe salon at 50% off, two passes to experience the family program at the Whitney Museum of American Arts and even a customized backpack filled with natural and organic snacks. This deal, alongside the outstanding perks, will create a trip to remember. The famous and seasoned traveler recognize the allure and discreet service provided by this glamorous hotel, ensuring each and every visitor has a splendid time.